available ON Apple iTunes, AMAZON, roku, GOOGLE PLAY, Yahoo view, VUDu and MORE! Click the buttons below to buy or rent the movie. 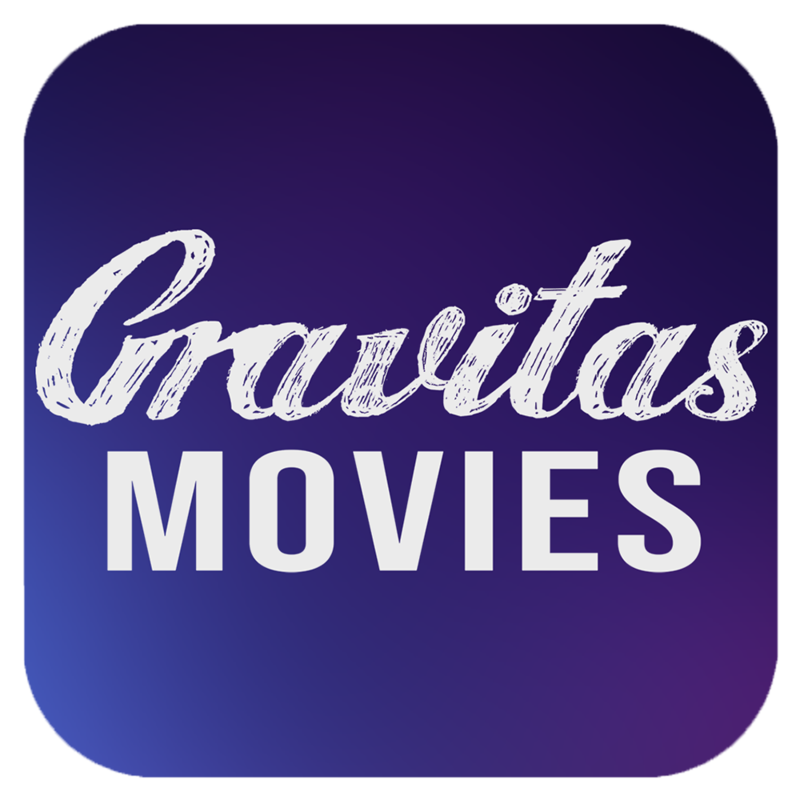 USE THIS CODE - GVALUMNI - TO GET 25% OFF the $39.99 annual Gravitas Movies subscription price. YOU CAN ALSO see the film "On Demand" through the following cable tv providers.